Just how does a historical document preservation service actually work? At eRecordsUSA, clients can have single historical documents carefully scanned and digitized in any number of file formats. Alternately, enormous batches of oversized, fragile and valuable materials can be retrieved from your location and then carefully scanned and saved. The historical document preservation service options include the use of cloud-based storage that can be the ultimate backup or your means of sharing those materials with a much wider audience. No matter the type of historical document, preserving it is a fantastic step and one made easier than ever by eRecordsUSA’s different documents scanning and storage services. 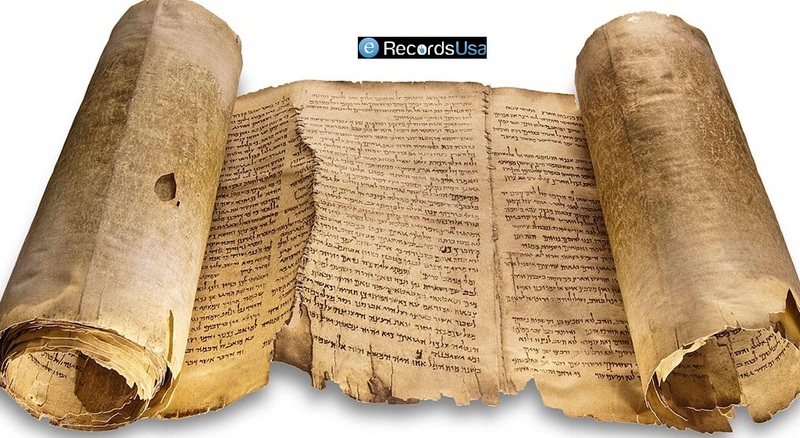 eRecordsUSA is also specialized in providing Historic Document Scanning, Document Archiving, Historic Book Scanning, Book Archiving, Book Archival, Newspaper Archiving and more. Would you like to receive a free quote for Historical Document Preservation Services? Call +1.855.722.6669 or eMail us at info@eRecordsUSA.com.